Hey all! 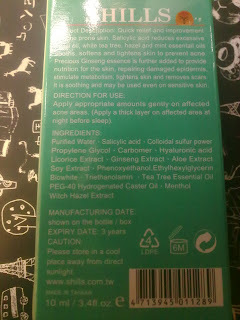 I’m going to do my first review on one of the Shills skincare products- Shills Medicated Anti-Acne Moisturising Gel. This was one of the “lesser-known” products by Shills, but thanks to the Q&A giveaway I’ve won in Judy Lin’s Beauty Crash Course, I have the opportunity to go in-depth for the gel and eventually put it into test! 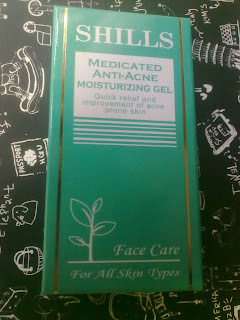 Shills Medicated Anti-Acne Moisturising Gel was formulated to provide quick relief and improvement of acne-prone skin. It contains salicylic acid, which reduces excessive facial oil, while tea tree, hazel and mint essential oils sooths, softens and tightens skin to prevent acne. Precious Ginseng essence is further added to provide nutrition for the skin, repairing damaged epidermis, stimulate metabolism, tightens skin and removes scars. 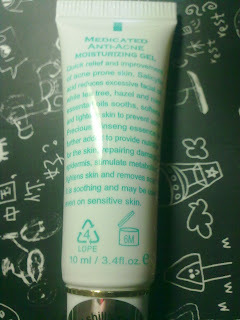 This gel is soothing and can be even used on sensitive skin. What a wonder! As you can see, this is a mini 10ml tube(original size). Looks little but it can go a long way as just a little dab will do the job. The colour of the gel is transparent, with a tinge of pale-yellowish in it. 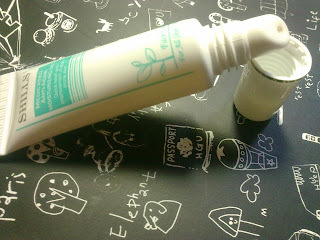 Unlike The Body Shop’s Tea Tree Clearing Lotion, which was a milky-translucent white gel. Below are the ingredients used for this gel: Purified Water, salicylic acid, colloidal sulfur powder, propylene glycol, carbimer, hyaluronic acid, licorice extract, ginseng extract, aloe extract, soy extract, phenoxyethanol, ethyhexylglycerin biowhite, triethanolmin, tea tree essential oil, PEG-40 hydrogenated castor oil, menthol, witch hazel extract. Let’s put the gel to test! 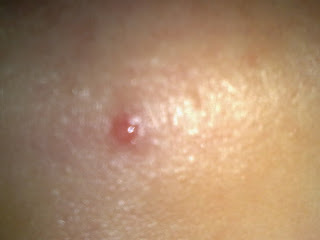 This is a picture of a recent pimple I had on my chin. It looks gross, I know. 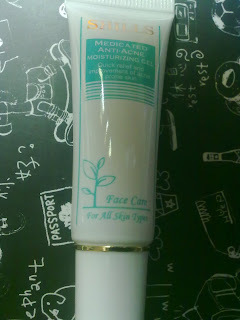 I didn’t apply any pimple cream or any acne gel the night before, only TFS Su Hyang Snow Balancing Fluid Moisturiser. Squeeze a tiny bit from the tube, around this size- bead size, and apply onto the pimple GENTLY. 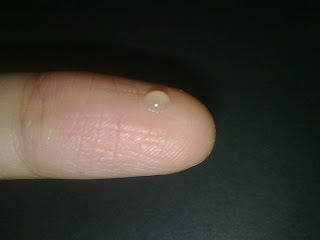 Do remember to apply a thick layer of gel on the pimple during night time! 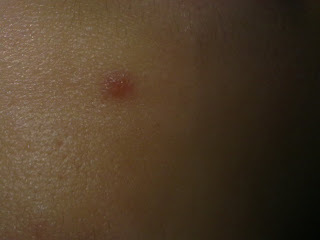 Now, look at this- my pimple goes spoof. It was almost gone after using for only one night. The effect after applying the gel is almost immediate- it becomes non-inflamed and the swelling is not as bad as before. As compared to the current two pimple gels I’m having- TBS Tea Tree Clearing Lotion and Kiehl’s Blemish Control Daily Skin Clearing Treatment, this is the most affordable gel retailing at $21.90 at Beauty Bistro, selected departmental stores(BHG, OG, John Little, etc) and SASA outlets. 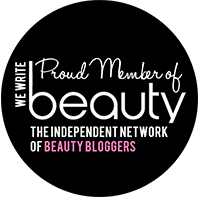 Special thanks to Louisa for the Q&A Giveaway and do remember to LIKE Beauty Bistro on FB! Hope you’ll enjoy my review and have a great day ahead!